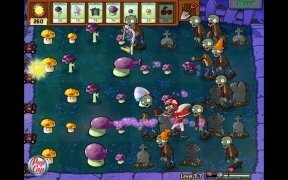 Zombie games increased their quality with Plants vs. Zombies. 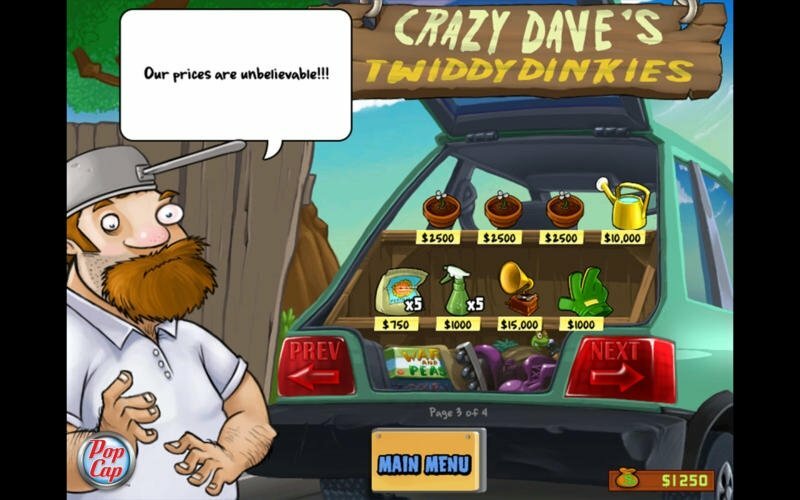 And that was thanks to its revolutionary concept of using botany to avoid an undead of getting hold of your brain. 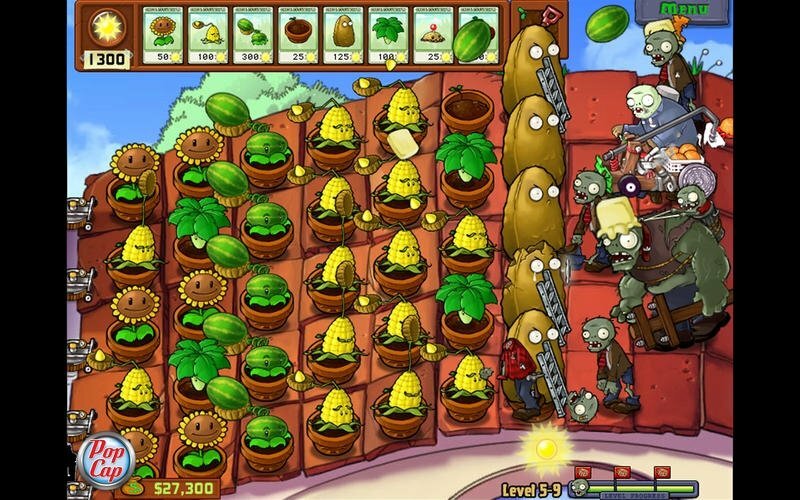 In Plants vs. Zombies we won't need a shotgun to turn our house into a fortress against a zombie invasion. 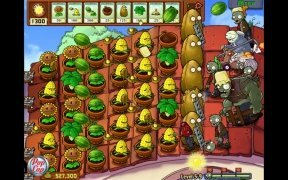 We only require a garden and a large amount of seeds with which we can plant our vegetable arsenal that will wipe out the zombies by shooting peas, walnuts or cherry bombs. 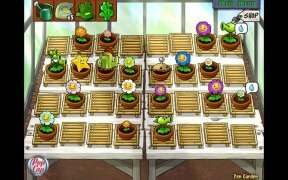 More than forty different plants will be part of our line of defense to get rid of over thirty different types of zombies that want to come around for tea. 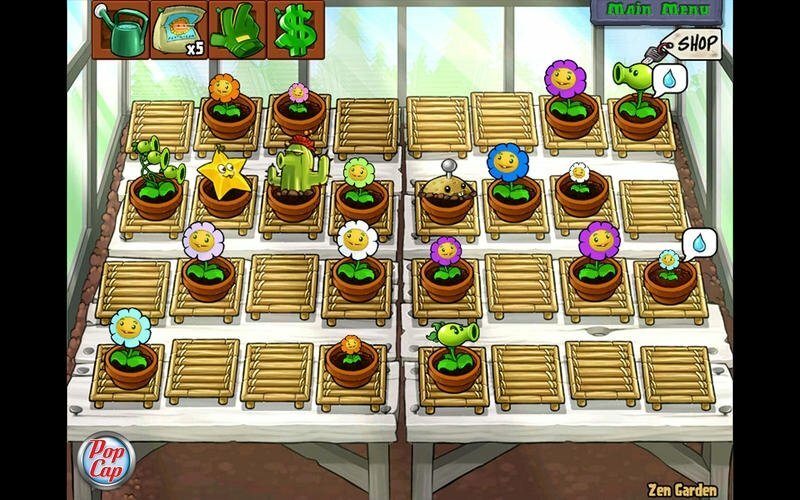 Plants vs. Zombies is a very successful game on different platforms. 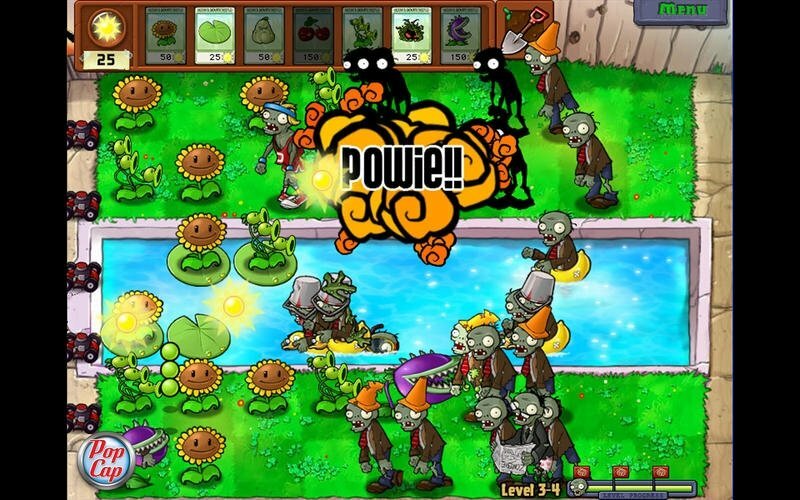 Wide range of plants and zombies. Obstacles that hinder your defense. 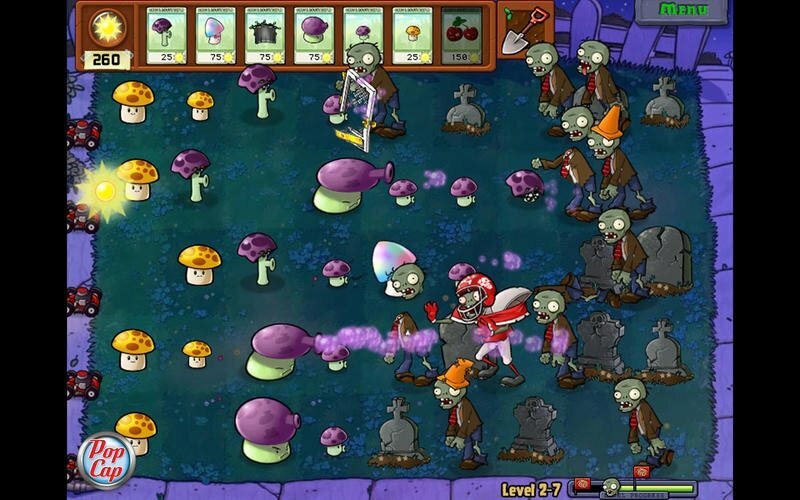 Zombies with special and differentiated skills. But in Plants vs. Zombies you require a refined botanical technique. 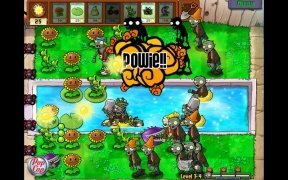 The reason why is that each zombie has its own special skills, therefore, you need to know which plants will kill them off, and hurry up to plant them as soon as possible. Requires Mac OS X 10.4.4 or above.